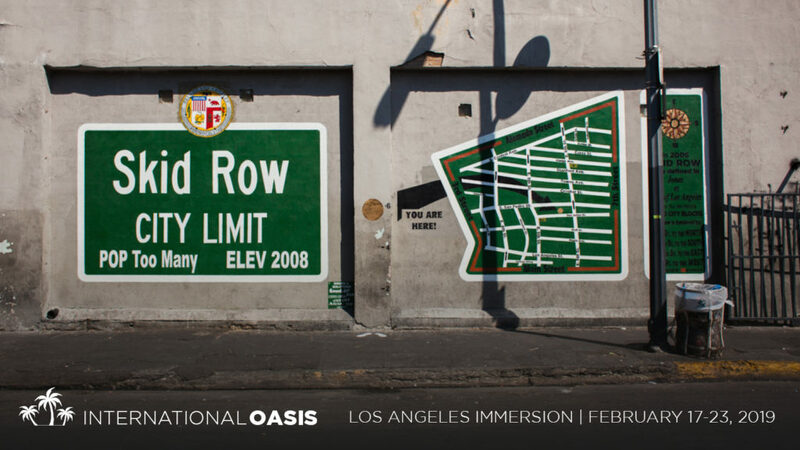 International Oasis is now accepting applications for its first ever immersion trip. Immersions are designed to help inspire and equip international students to meet the needs of the global poor by exposing them to challenging circumstances in new contexts that we believe will encourage creative thinking and compassionate action. Our first immersion experience will be February 17-23, 2019 in Los Angeles, CA. Apply to be a part of the immersion today. Get more info on how we can help you! Give time, resources, supplies, or your expertise to help international students.